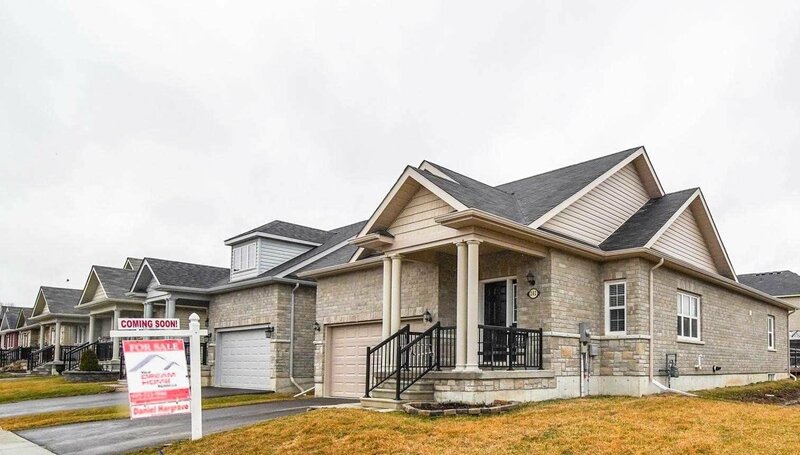 282 Rollings St, Cobourg - 2 beds, 3 baths - For Sale | Prestige World Realty - Prestige World Realty Inc.
Not A Thing To Do But Move In An Enjoy. 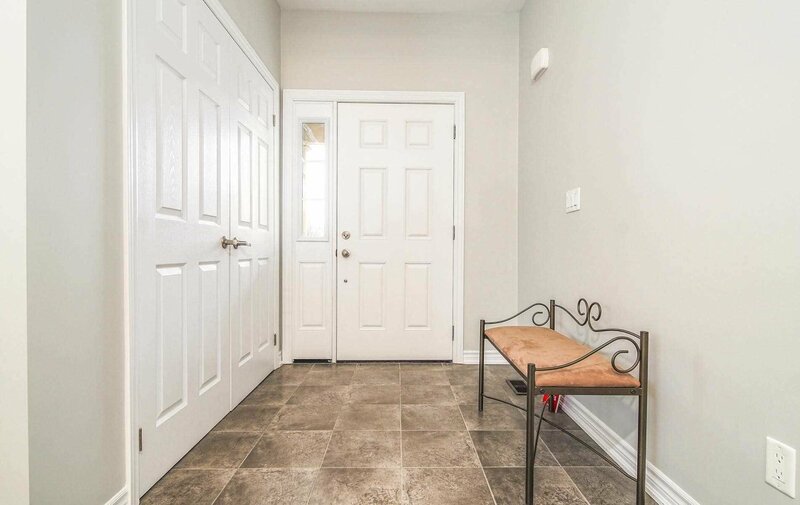 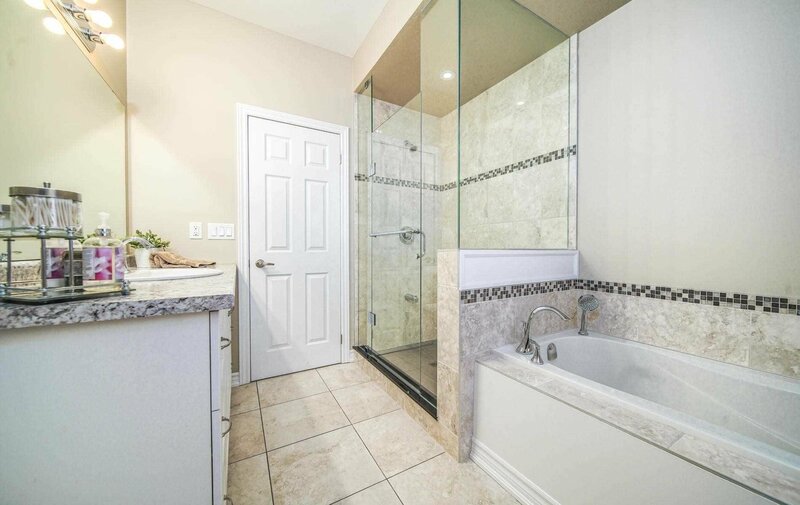 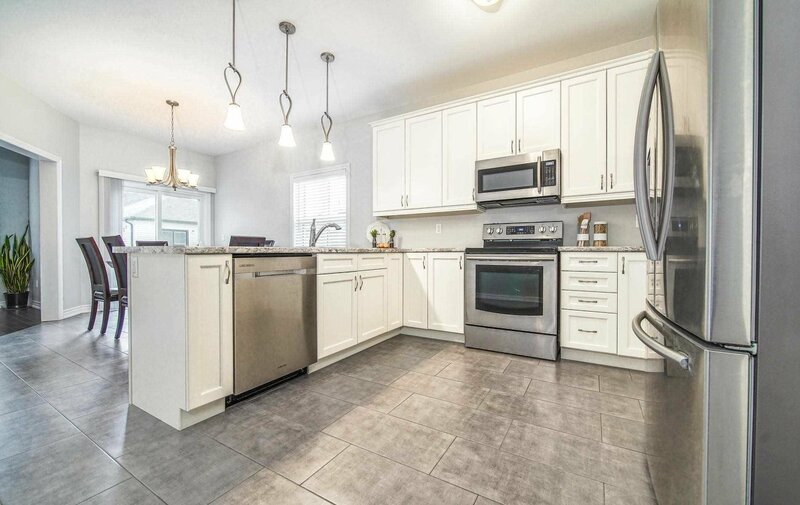 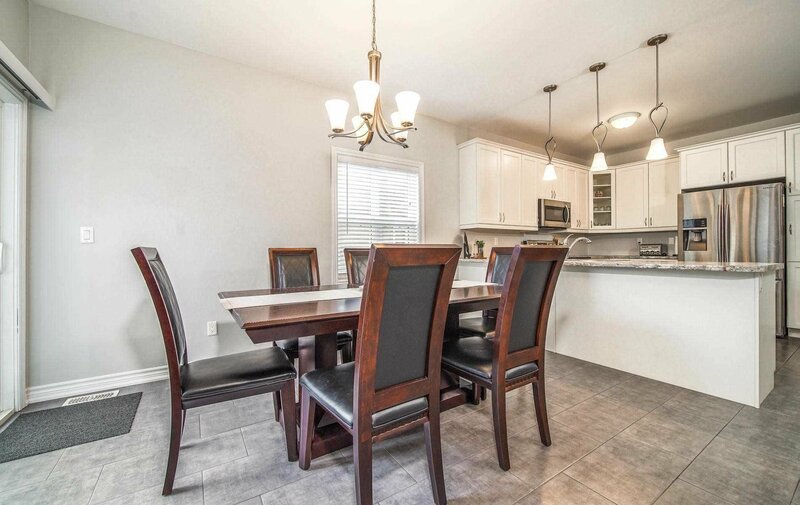 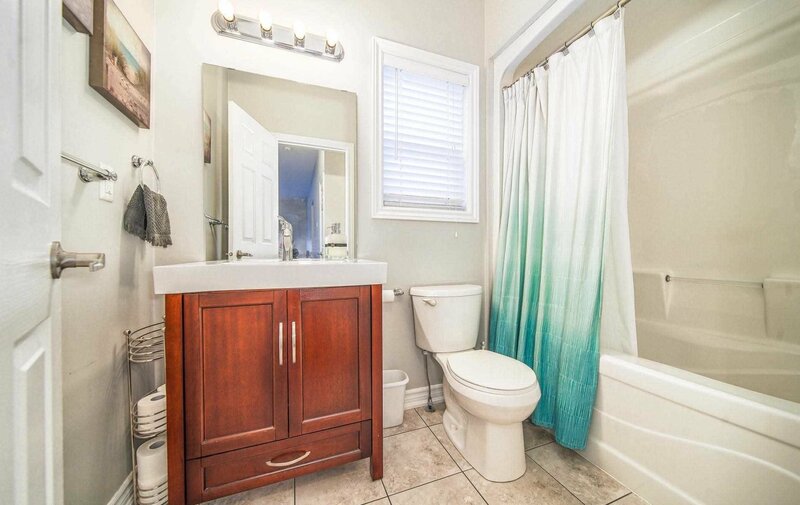 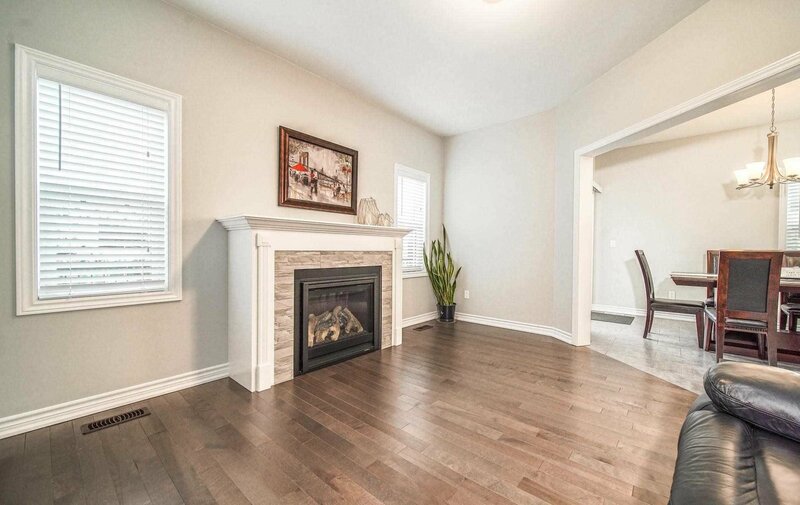 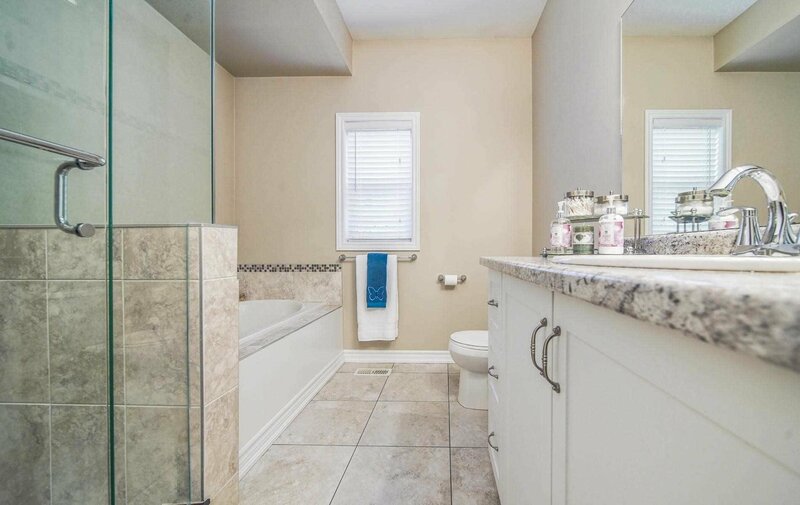 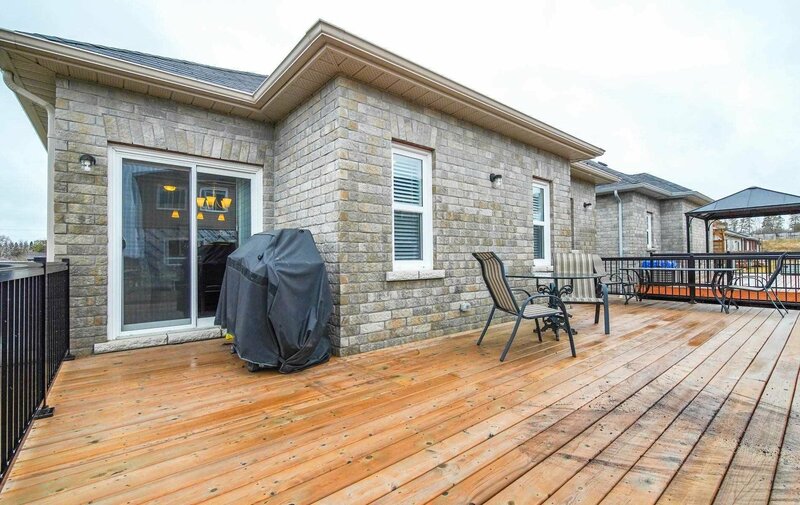 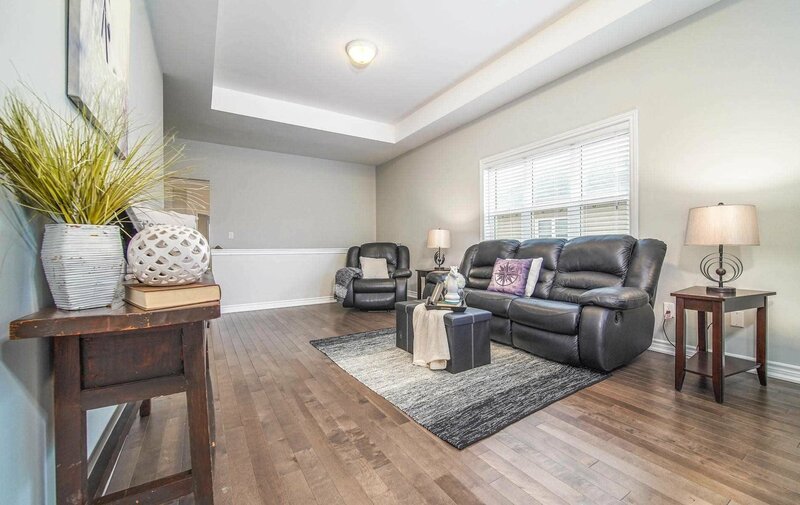 This Almost Brand New Bayview Model Stalwood Home Bungalow Features Large 2 Bedrooms, 3 Bathrooms, Finished Basement, Many Upgrades Including Hardwood Floors, 9' Ceilings, Glass Shower/Soaker Tub, And So Much More. 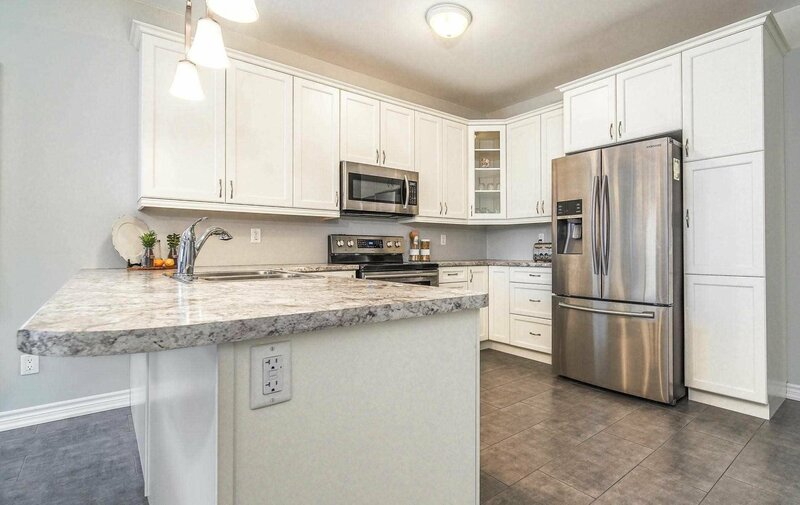 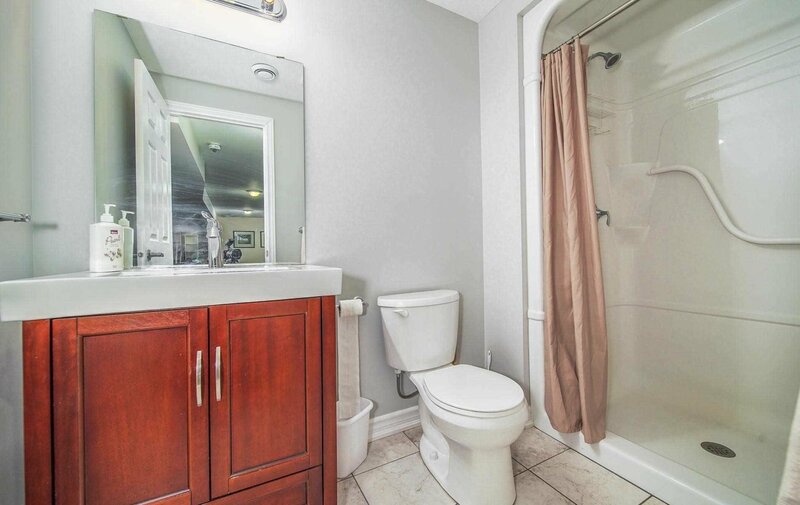 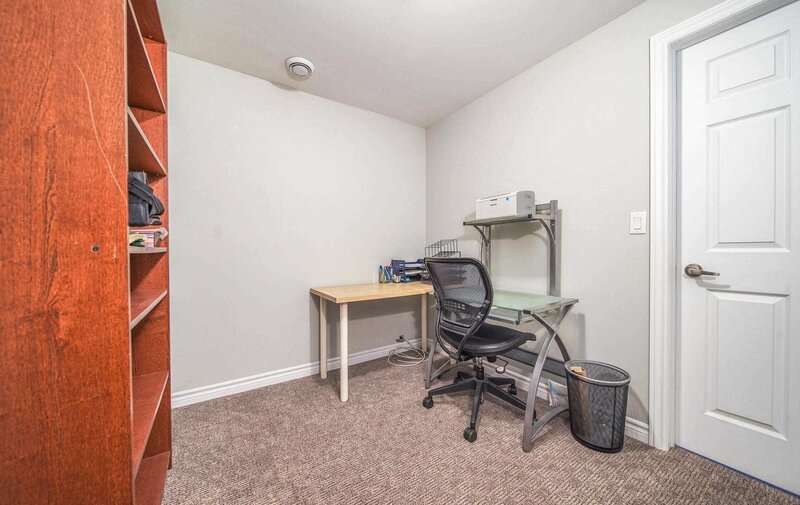 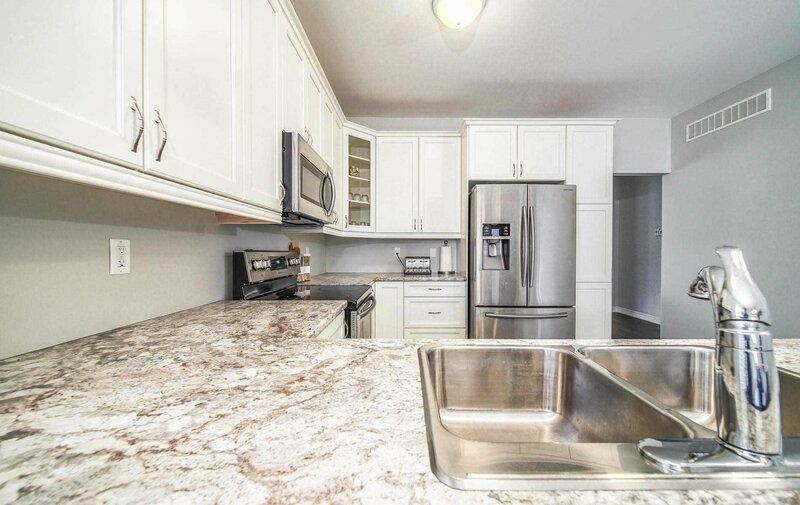 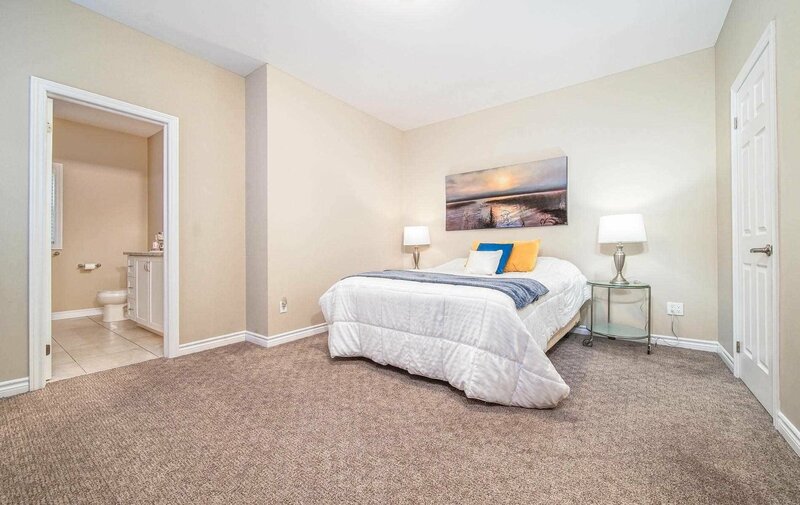 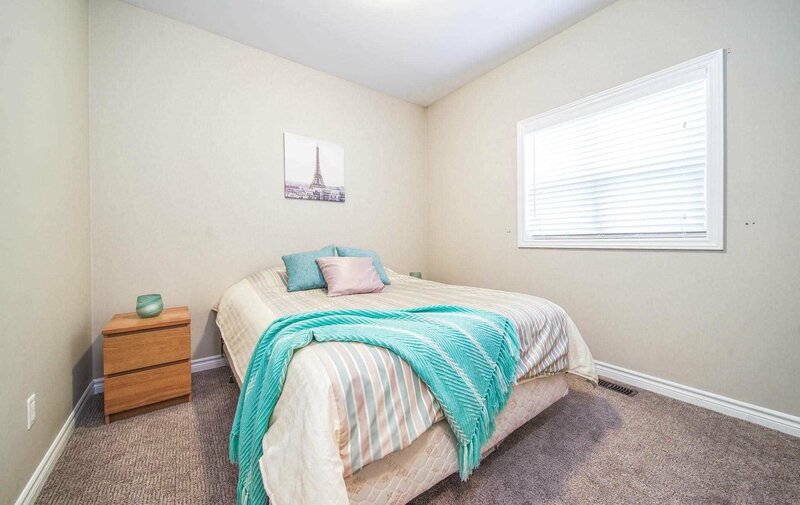 Enjoy The Convenience Of Main Floor Laundry, Inside Entry From The Garage And A Wide Double Car Driveway. 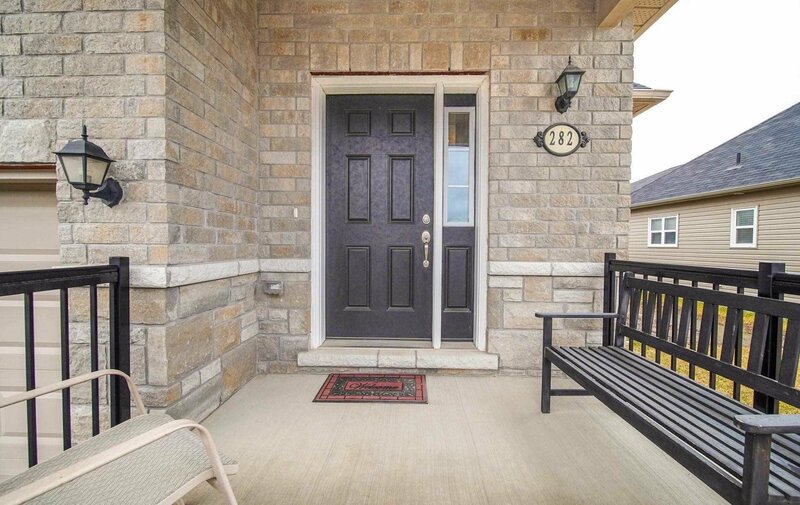 Shows Beautifully - A Wonderful Home & Neighbourhood.